Philadelphia producer Carl Madison pays tribute to West Philly’s own Hip-Hop legend Will Smith. “I’m da Producer, He’s da Rapper” fuses Will’s classic flow and Madison’s raw and gritty approach, thus giving us a new interpretation of the Fresh Prince that the fans will appreciate and love. What better way to say Happy “50th” Birthday to the Fresh Prince, than by dropping a tribute/remix project on Will Smith’s birthday by Philly’s own Carl Madison. The nine track project with scratches by DJ Sidewalk, elevates the essence of traditional Hip-Hop. Madison cleverly fuses soul, funk, and sounds of keys and bass to celebrate a classic album and an iconic artist. The rendition of “Parents Just Don’t Understand, “Summertime” and “Gettin’ Funky Wit It” will have listeners reminiscent of house parties and boom-boxes vibrating on the b-ball courts. While “Switch” will awaken the soul and lead listeners to the club banging out house music. Madison also inserts comedic skits from a few of Smith’s most popular films as well as interludes from Smith sermonizing about work ethic and excelling the craft of artistry. 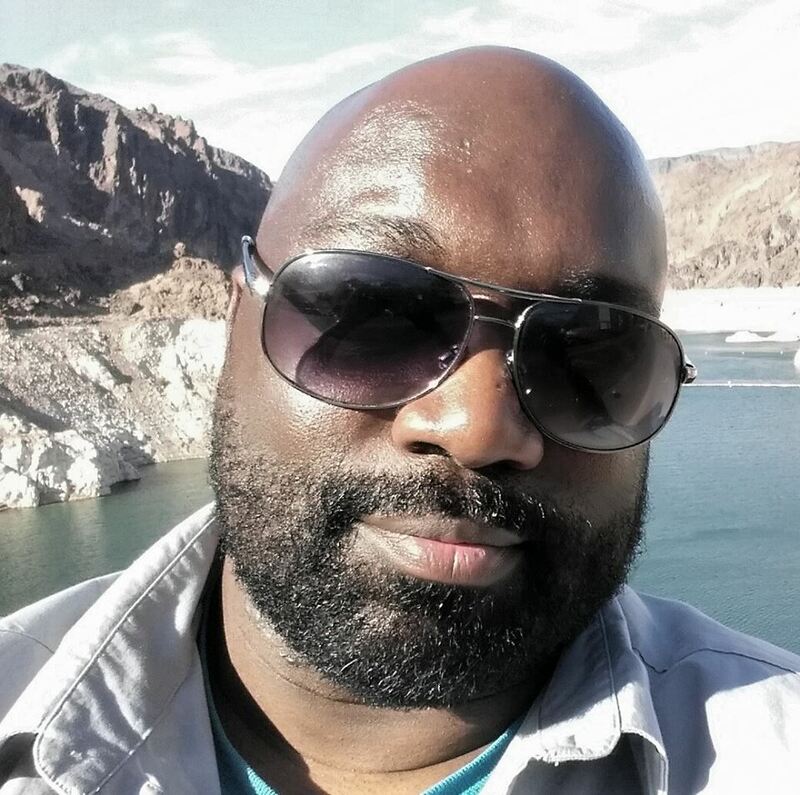 Carl Madison is a music producer, artist, and songwriter hailing from the city of Philadelphia. 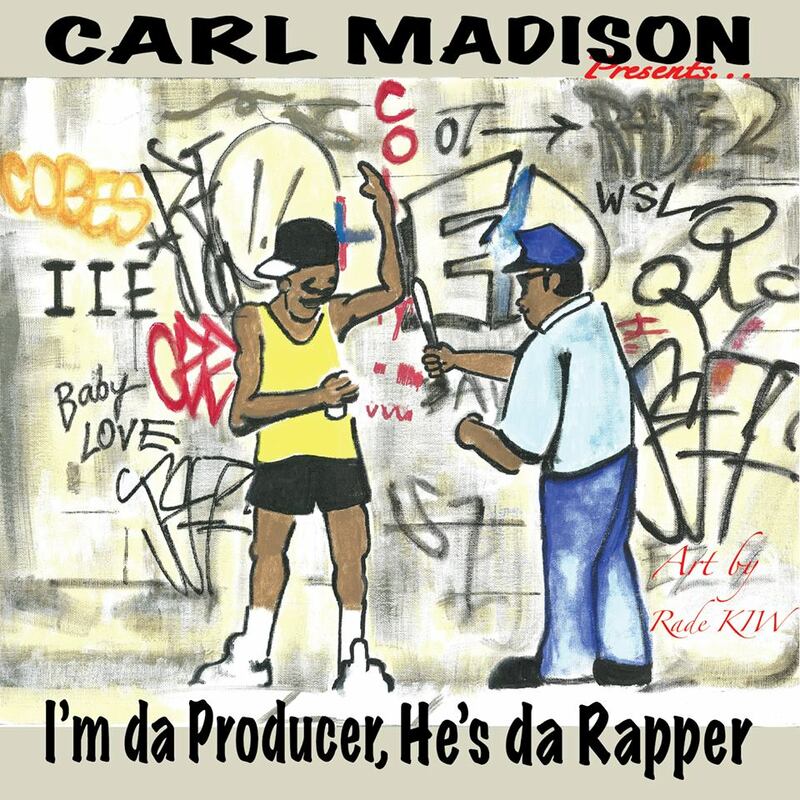 Carl Madison represents an artistic revolution through music, art, education, and hip-hop culture.